The information you are viewing for this event is from Saturday, Nov 24, 2018. 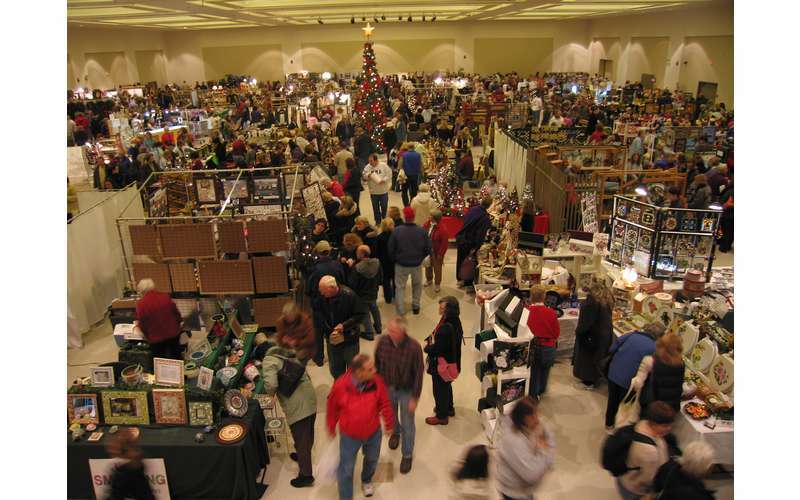 Kick off your holiday shopping season while enjoying unique handmade crafts from over 145 artisans. All proceeds benefit the Saratoga Center for the Family.